It is not often when you hear a remix, you are literally in awe of what you hear. 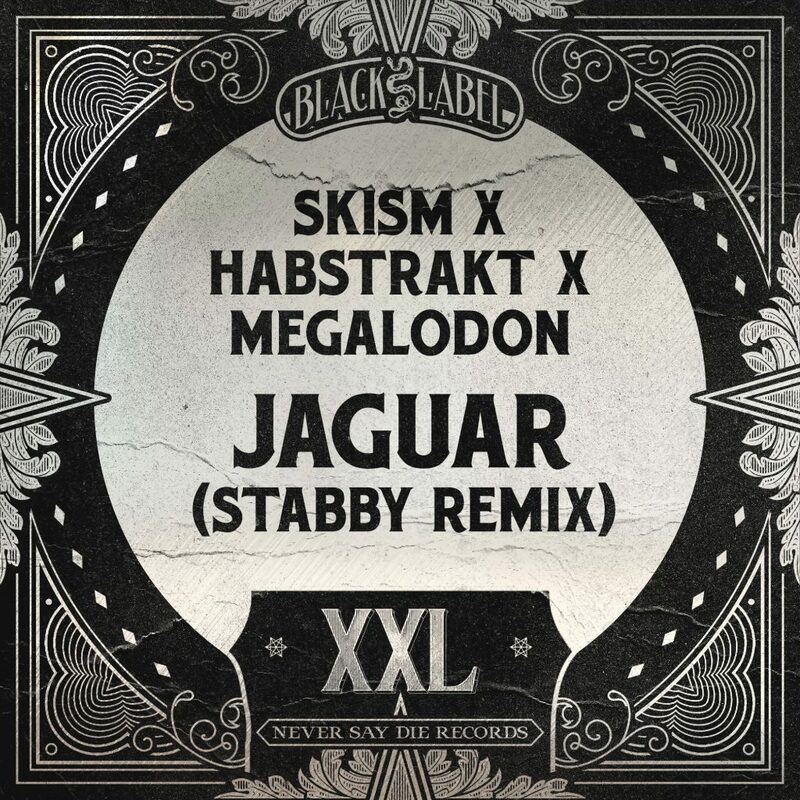 You see, when you have a track like “Jaguar” that features SKisM, Habstrakt, and Megalodon, you don’t expect that a track could go harder. I could not fathom the idea of this, but Stabby proved the impossible was possible. This remix is mindblowing. This is one of the heaviest remixes I have heard of an already heavy track. One commenter said the drums in this remix were “too perfect” and I have to agree completely. You want to turn your night up to 150%, drop this track and watch socks fly! Check it out now!